A frequent question we hear is, ” how do I get started with essential oils? There seems to be a lot of different things to choose from.” That’s a great question, and this is the answer we usually give. 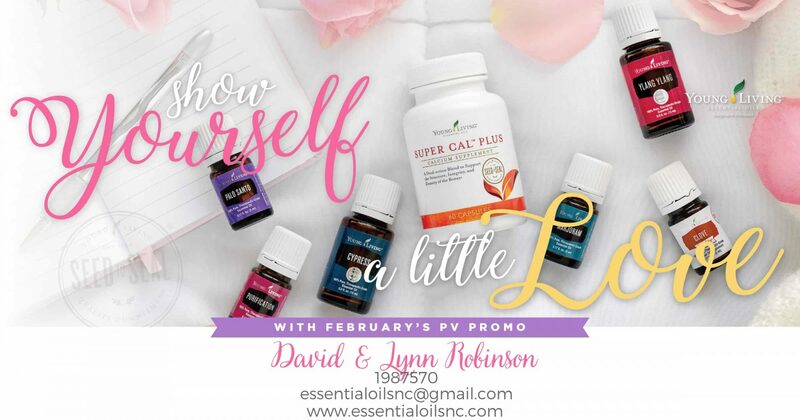 The Young Living Premium Starter kit has everything you will ever need when starting out on your own “oily journey.” It includes a diffuser and 11 assorted 5ml bottles of essential oils. Also included are some free samples and promotional materials. We find this is the best way to become oriented and more familiar with Young Living’s essential oils. 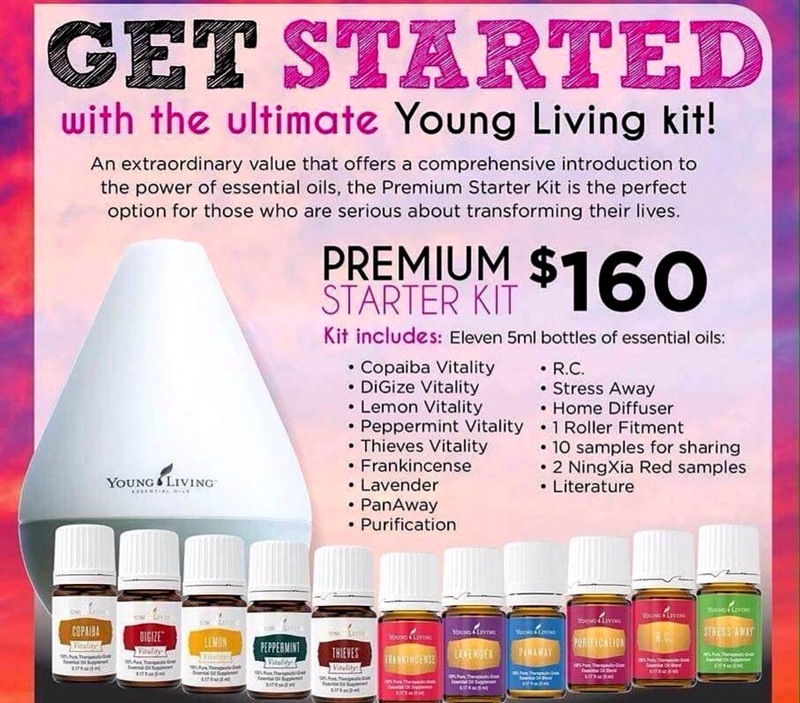 Once you learn about the 11 oils in the starter kit, you will look at acquiring more essential oils, I guarantee it.